Looking for a clean, well-cared for 2011 Chevrolet Silverado 1500? This is it. Simply put, this Four Wheel Drive is engineered with higher standards. Enjoy improved steering, superior acceleration, and increased stability and safety while driving this 4WD Chevrolet Silverado 1500 LT. There are many vehicles on the market but if you are looking for a vehicle that will perform as good as it looks then this Chevrolet Silverado 1500 LT is the one! Look no further, you have found exactly what you've been looking for. More information about the 2011 Chevrolet Silverado 1500: Full-size trucks are used in such a wide range of situations--from construction fleets to long-distance driving--and the two different interiors offered in the Silverado and the nearly identical GMC Sierra help satisfy shoppers better than most other competing models. LS and LT models are probably the best fit for buyers who need the sturdy, get-messy capability of a pickup at least some of the time, but the LTZ is the choice for those who need a pickup that doesn't compromise luxury. And for those who need a pickup but want to make a greener choice, with even lower operating costs, the Silverado Hybrid has 25% better fuel economy without sacrificing much towing or hauling ability. 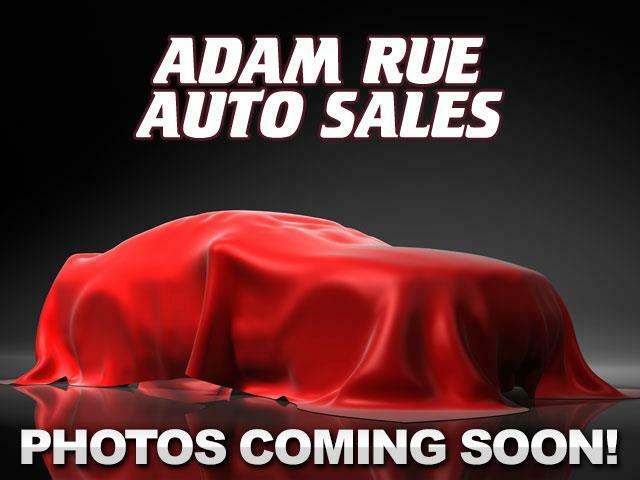 Strengths of this model include extensive features and options, fuel economy, Top-notch interiors to suit work or luxury use, and strong tow ratings Thank you for considering Adam Rue Auto Sales! We are proud you are here. Our dealership is focused on making your buying experience as pleasurable as possible. We understand how difficult it can be finding the perfect vehicle. Our staff has been in this business many years and are trained to be professional and courteous while assisting you. After all, you are the reason we are here. We want to be a little different than what you will find down the street. We stock quality vehicles and look forward to treating you like family.